Michael Jackson, Beatboxing & Singing His Compositions, Part By Part. 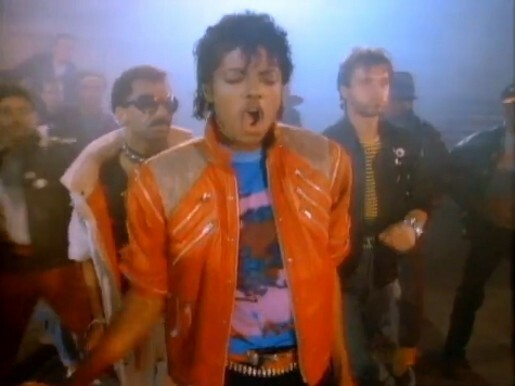 The link above contains Michael Jackson singing & beatboxing the multiple layers & harmony of Beat It. Because, when you hear it in your mind the way he did, you can create it the way he does. Explaining the lines and really understanding where each sound needs to go is something I always welcome. Not much to say besides hit that up & enjoy your weekend. This entry was posted in News/Lolz and tagged Beatboxing, Michael Jackson, Tumblr. Bookmark the permalink.